Trichotillomania is a medical condition where people compulsively pull out their hair due to stress and anxiety. It can leave the sufferer with a very low self esteem. 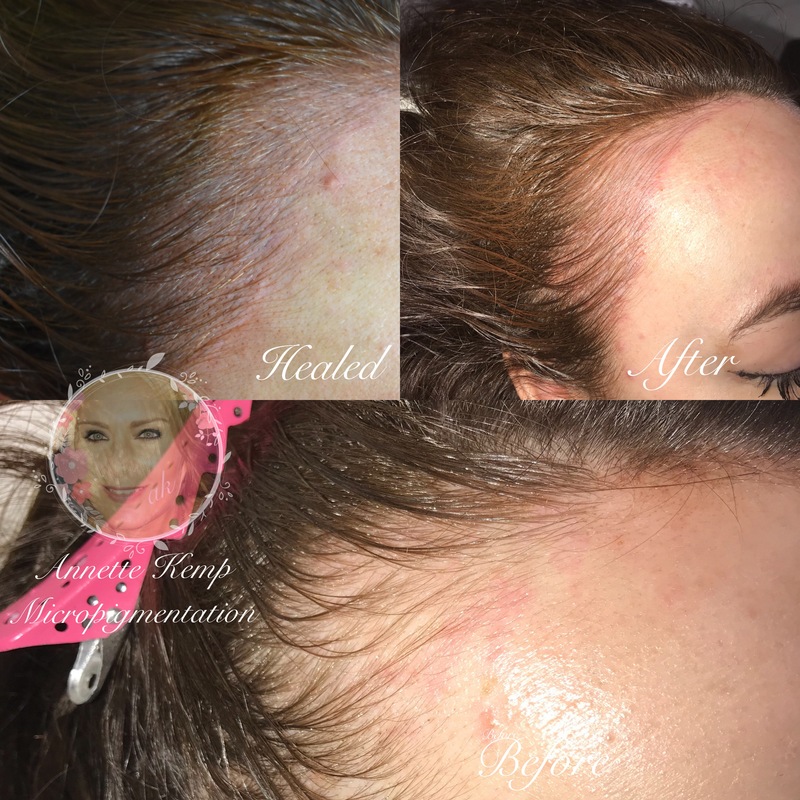 Cosmetic tattooing can help giving them their confidence back with the new hair stroke technology by filling in all the gaps and create the appearance of full eyebrows, hair and eyelash lines. If the excessive pulling out of hair continues the hair loss results can become permanent.